We have put together a useful list of items to consider before buying timber cladding. Price varies significantly. Naturally durable species from which all sapwood is excluded cost more than less durable softwoods protected by an industrial process. Cost relates to the availability of a species, the quality of the material, performance and level of processing involved. Predicting service life is not precise as a range of factors can affect it. Generally the length of service will relate to the durability of the timber. Check to see whether a fire retardant treatment is required under Building Regulations. Careful detailing to prevent moisture retention and to minimise the effects of moisture movement are essential in all designs. Materials with enhanced durability provide an insurance against detailing failures and poor installation practice/maintenance. If a natural look is required then only naturally durable species, such as Western Red Cedar or Siberian Larch, perhaps treated with an appropriate preservative, or a modified wood like Thermowood should be specified. Surface coatings do afford a degree of protection to untreated low durability softwoods. For best results surface coatings work on cladding materials that are more dimensionally stable. If maintenance, repair and replacement is likely to be difficult and costly then the highest durability of cladding permitted by your budget should be chosen. 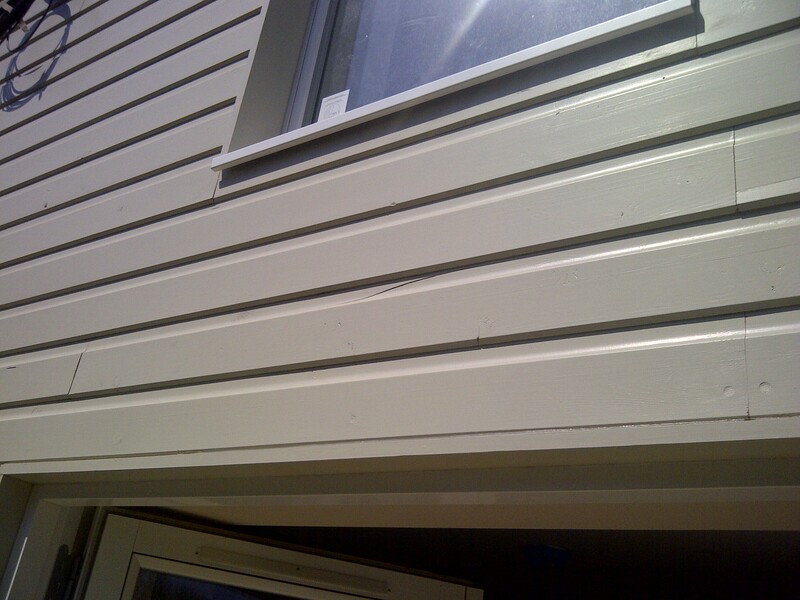 All coated cladding will require recoating at some point. Species with a low physical hardness are susceptible to impact and surface damage and should not be used at low levels where there is the potential for abrasion, scraping or vandalism. Look for materials from FSC and PEFC accredited sources, all the cladding that we supply is either FSC or PEFC certified. For any given species, appearance, strength and durability are determined by the quality selected. At Bennetts Timber we are here to help you with your selection of the best product for your particular project. Call our sales team on 01472 350151 to discuss your requirements.